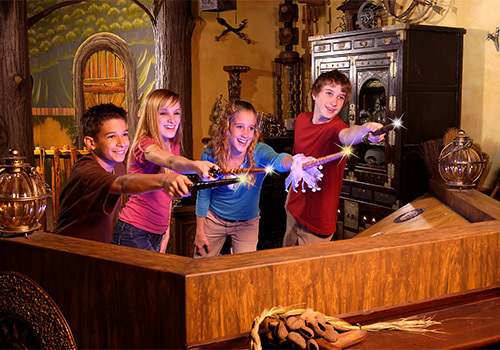 MagiQuest is your story, your adventure, your imagination brought to life! 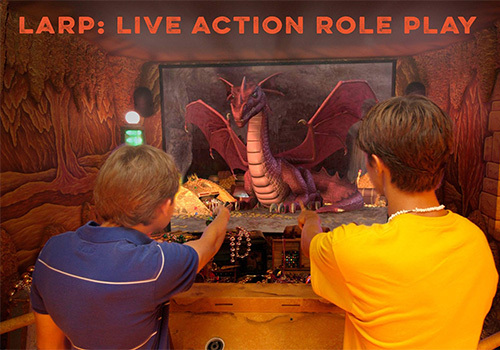 Unlike anything you’ve ever encountered, MagiQuest lets you live the game, not simply play it. Using a Magic Wand that knows you by name and remembers everything you accomplish, you explore a world filled with amazing creatures and characters where you will gain skill and knowledge and rise to untold levels of bravery. Embark on quests and adventures to gain powers, reveal secrets, meet people and discover magical treasures. Next door to Mellow Mushroom Pizza and Starbucks. Play as a team or by yourself. Restart your game at other MagiQuest locations. 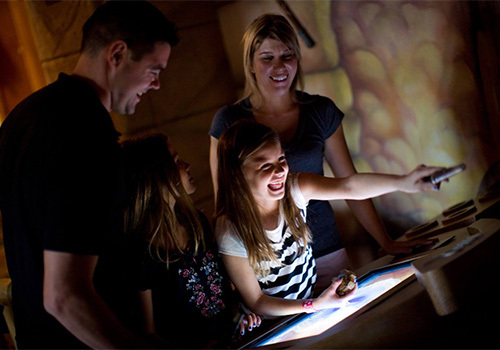 MagiQuest is your story, your adventure, your imagination brought to life! Unlike anything you’ve ever encountered, MagiQuest lets you live the game, not simply play it. Using a Magic Wand that knows you by name and remembers everything you accomplish, you explore a world filled with amazing creatures and characters where you will gain skill and knowledge and rise to untold levels of bravery. 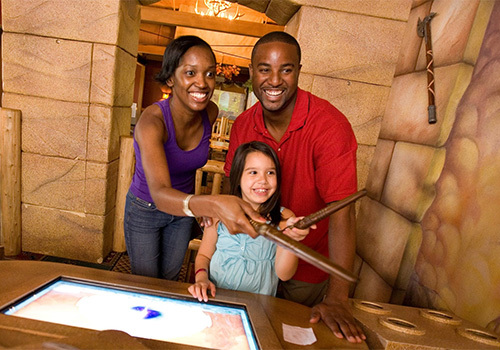 Visit MagiQuest live at any one of our ever expanding Kingdoms and Portals, and then continue your exploration through our Virtual World Online. 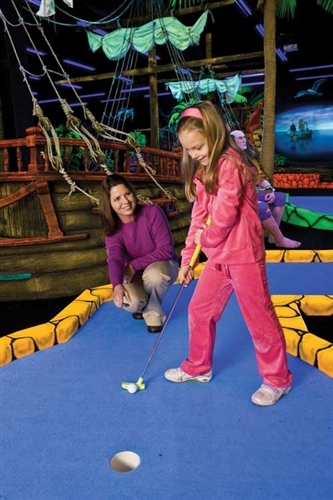 MagiQuest wand and 90-minute game experience PLUS the properties' other three attractions including a round of Special FX Pirate Golf, Odyssey - the World’s Largest Mirror Maze, and The Vault Laser Maze. 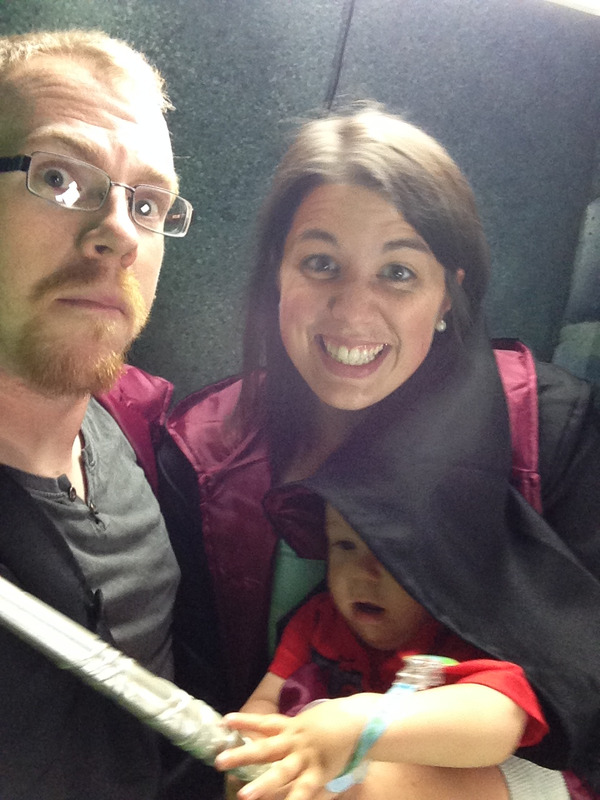 MagiQuest is unlike anything you have ever experienced. 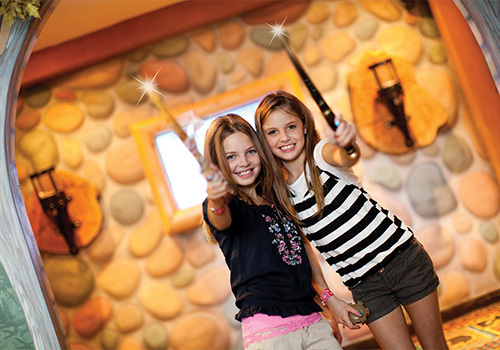 You begin by selecting a Magic Wand that is yours to keep, forever! You’ll use clues and hints to go on quests, battle dragons and embark on adventures. When you return you pick up where you left off on your last visit. Note: The game will close 1 hour prior to posted closing time. 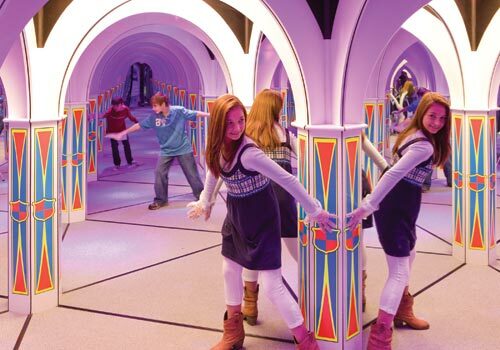 MagiQuest is unlike anything you have ever experienced. You begin by selecting a Magic Wand. 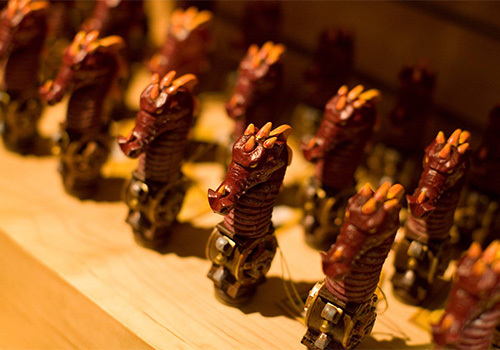 You’ll use clues and hints to go on quests, battle dragons and embark on adventures. When you return you pick up where you left off on your last visit. Do I have to enjoy all four attractions in one day? No, when you redeem your e-ticket you will receive 4 separate tickets that can be redeemed over the course of your Pigeon Forge vacation. 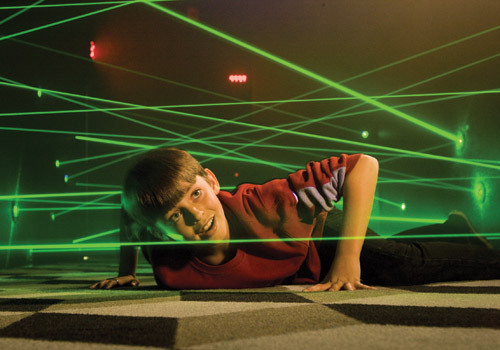 How long does it take to complete all four attractions? Approximately 3 – 3.5 hours. However, you are able to enjoy activities over the course of a few days. 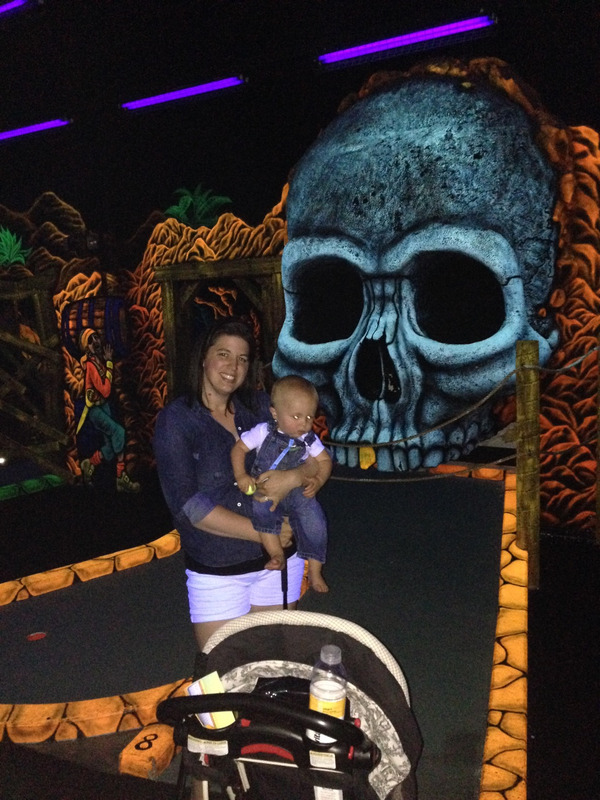 Children 3 and under are free with the purchase of an adult ticket. If I don’t want to play but want to watch my child inside the Kingdom, do I have to purchase a ticket? Yes, we offer a Magi Guide ticket type. This allows you entry into the kingdom and an Ancient Book of Wisdom. Wand not included. If I lose my wand do I have to start over? No. 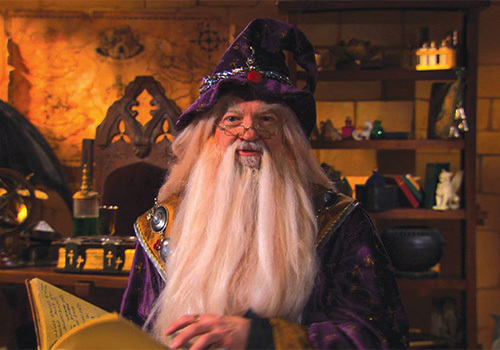 MagiQuestMagic allows us to transfer a Magi's information onto a new wand at any time, thus allowing you to continue the game where you left off, no matter where you left your wand. 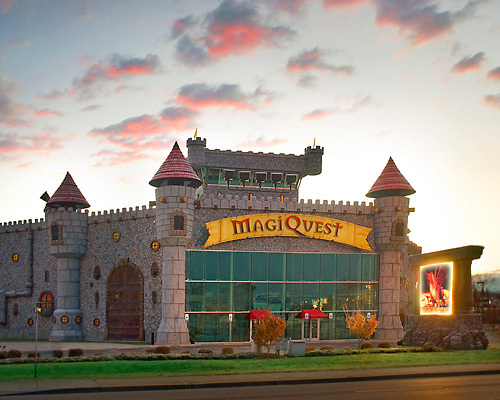 MagiQuest is located just past traffic light 2A at 2491 Parkway (being U.S. Highway 441) in the middle of action-packed Pigeon Forge, Tennessee. Hours are seasonal and may vary. Please note the game will close 1 hour prior to posted closing time.